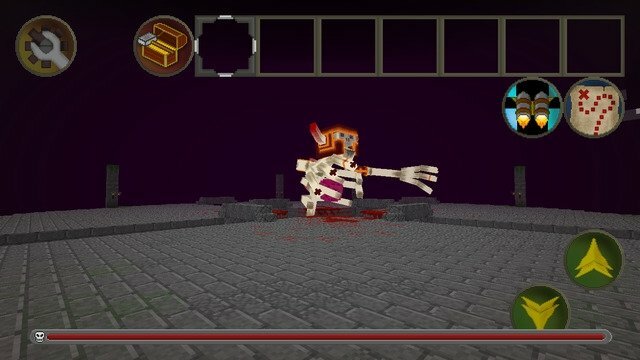 Minecraft is one of the most successful games in video gaming history. 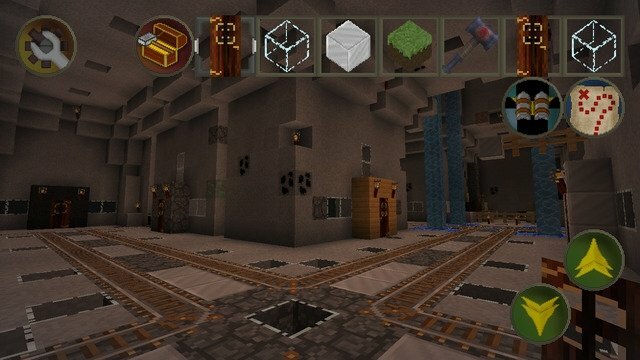 It also has its mobile version, Minecraft Pocket Edition, to the delight of iPhone and iPad users. Due to such success, nobody should be surprised about the appearance of tributes or clones of Mojang's game, and one of the best is Minebuilder. One of the most awesome copies of Minecraft. Just like the original, it's an open-world or sandbox block construction game. 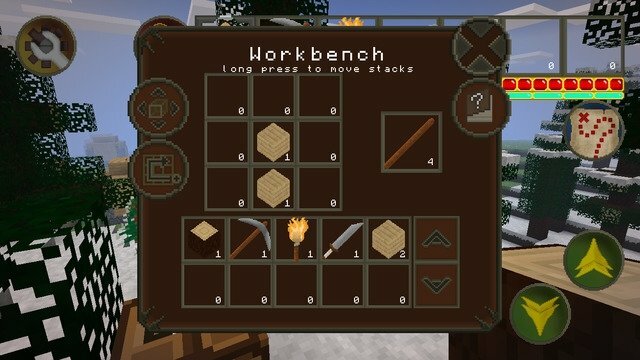 By downloading Minebuilder for iOS you'll be able to craft your universe as you which, making use of the tools provided and the raw materials available. 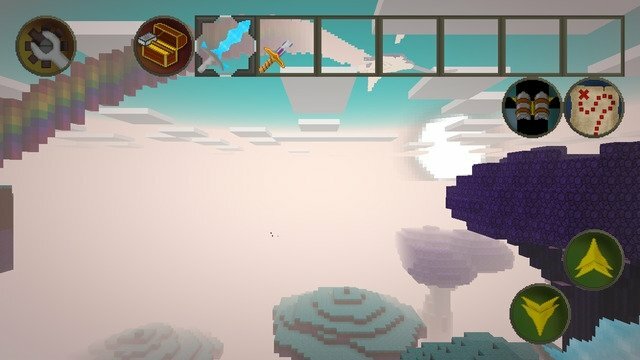 Open-world game based on Minecraft. Build during the day and fight monsters at night. Several weapons and tools available. Multiplayer and single player modes. 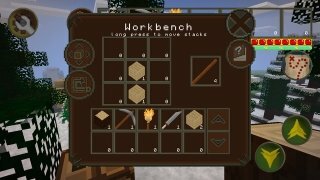 Possibility to change texture packages to modify the game's graphics. Price 5 times lower than the original game.